It’s a challenge to hire the right people for the right jobs. 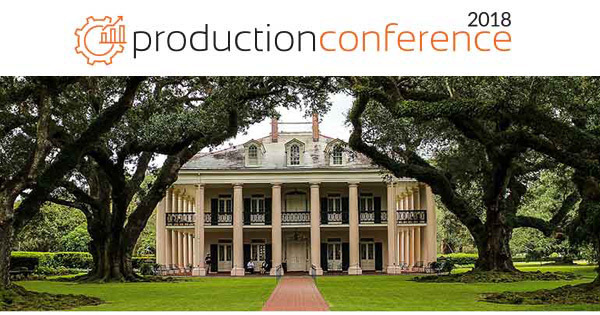 Finding a Production Manager is especially difficult — so many remodeling business owners think about moving a Lead Carpenter into that role. 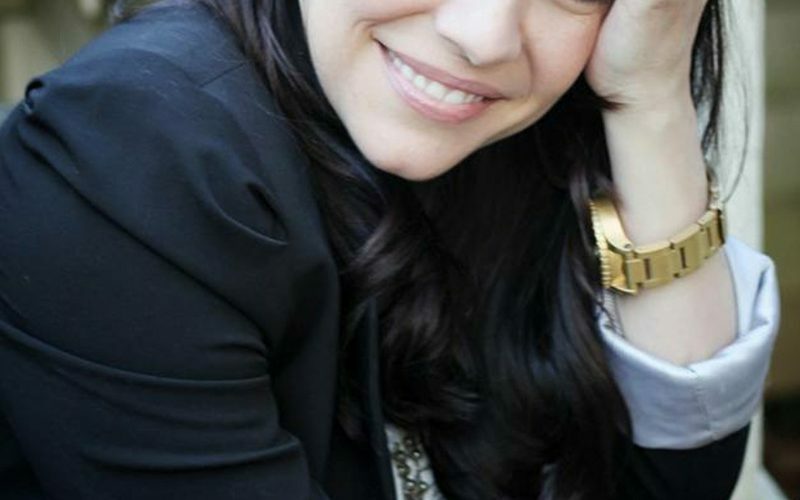 It often doesn’t work out, though, because the management skills needed for each job are vastly different. Ray Hornsby drops by to talk to Tim and Steve about how he did it, the challenges involved, and what he looks for now when considering moving a Lead Carpenter up. Ray’s experience gives him a unique view of what it takes — for everyone involved. Ray started in construction in 1977 as a painter, and over the next nine learned every facet of the trade. 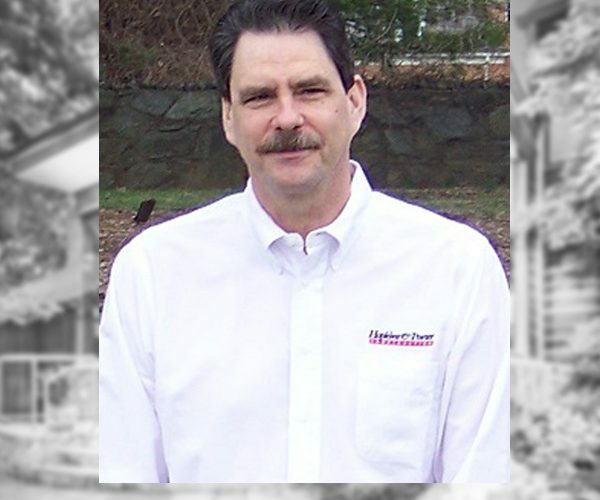 Ray joined Hopkins & Porter Construction Inc. in Potomac, MD, in 1986 as a carpenter, then became a skilled Lead Carpenter. 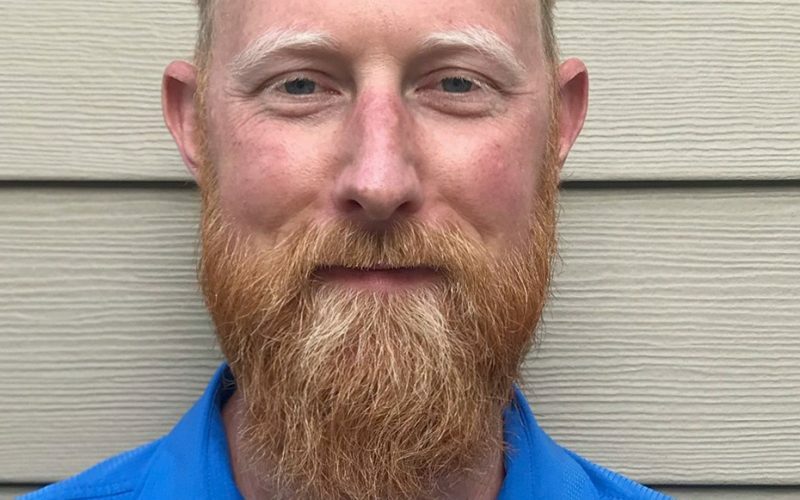 He moved into the Project Manager role for new home construction, then became the Production Manager (replacing Tim), then General Manager, and now owner. 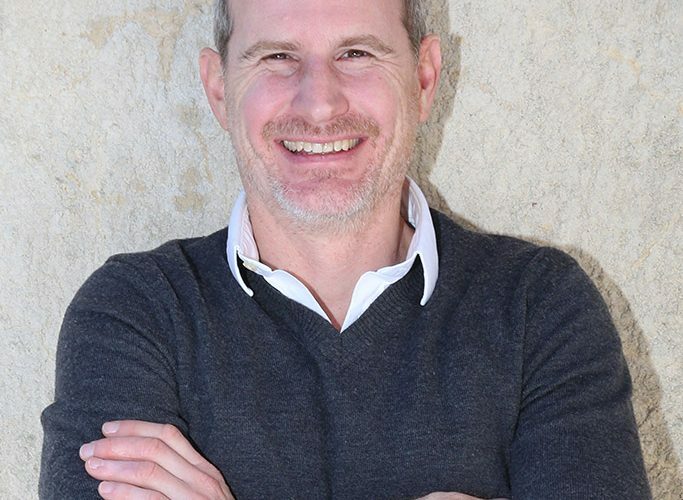 Having looked at the change from both sides, Ray has great advice for owners about what to look for in a Production Manager candidate, and also what Lead Carpenters should consider before making the leap. 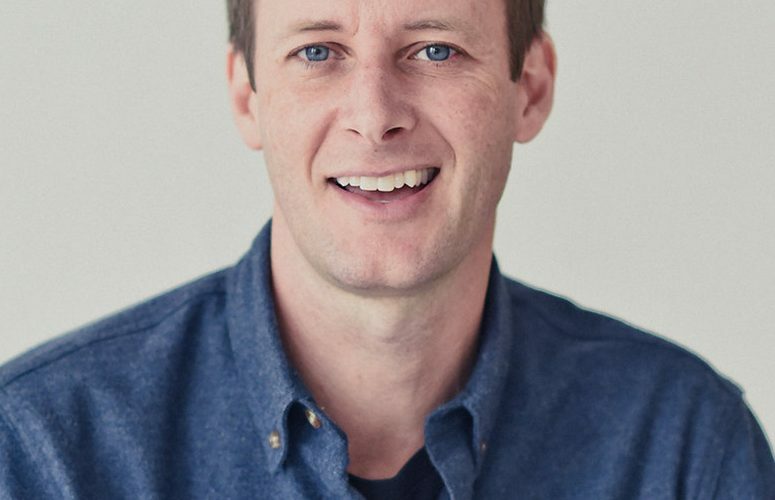 If you’re a business owner looking to move someone up from Lead Carpenter, or you’re a Lead Carpenter who’s thinking of making a leap, you need to listen to Ray’s experiences, insights, and good advice. Click through for more about Hopkins & Porter. Numbers don’t lie in business, but if you’re relying on week-old numbers, you’re not getting a true picture of what your job is costing. You can’t make informed decisions. Knowing how your costs compare to your budget in real time lets you control your projects better. “If you don’t know today that you’re over budget, you have no ability to fix it for tomorrow,” Allen Dickey of 5th Generation Contracting tells Tim and Steve in this week’s episode. 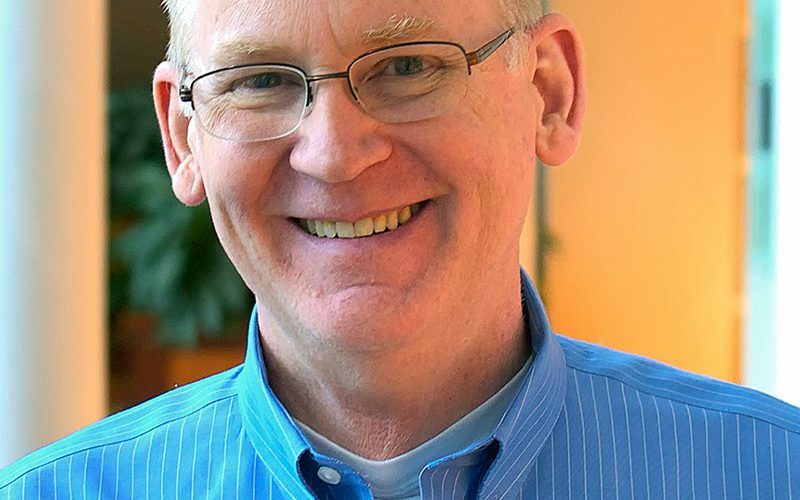 Before going to a cloud-based construction project management system, the whole process was “controlled chaos,” Allen says. 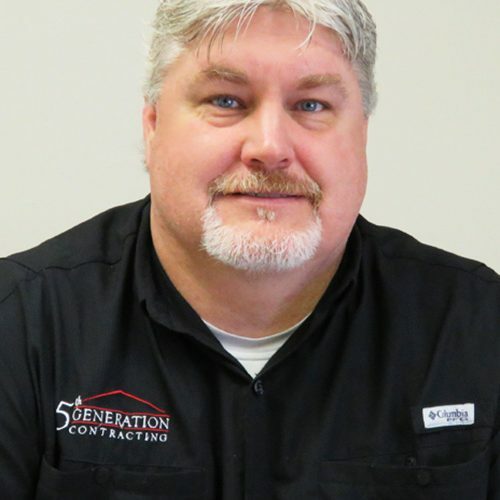 Allen is the Vice President of Construction at 5th Generation Contracting, a design/build firm in Marietta, GA. Allen has been in the construction industry for 30 years, and is IRC certified as a building, plumbing and electrical inspector. He grew up in construction as a carpenter. In addition to his experience in remodeling, Allen has worked with high–end custom homes, production homes and multi-family dwellings. If you’ve been putting off going to a cloud-based technology for managing your jobs, you need to listen to this episode — it will change the way you do business for the better! And you can learn more about 5th Generation Contracting here. 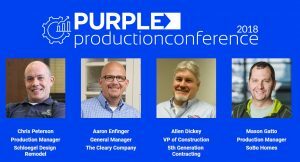 We’re thrilled Allen will be speaking at our 2nd Annual Production Conference — now known as the Purple Production Conference ‘18 with title sponsor National Gypsum — in September. 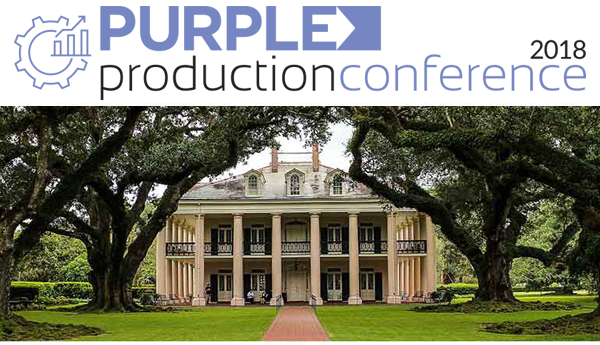 The Purple Production Conference runs alongside our Remodeler’s Summit in the amazing city of New Orleans. 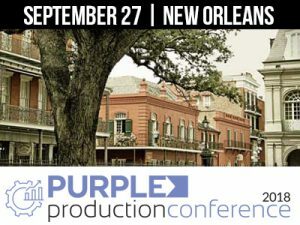 Don’t miss this one-day journey through the inner workings of some of our industry’s most successful Production Departments. REGISTER TODAY! No matter how meticulously a job is planned, change orders are inevitable. They can either cost you or make money — the good news is, you get to choose! 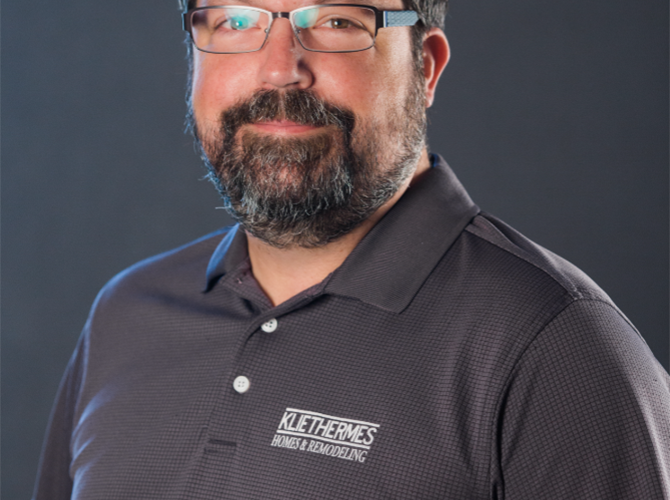 In Episode 15, Tim and Steve learn how to make the profitable choice by putting the right systems and communication channels in place from Brad Hogan of Hogan Design & Construction. Brad’s the Production & Sales Manager at the Geneva, IL, company, and organization and leadership have always come naturally to him. Brad started as a carpenter, and worked his way up to his current positions. 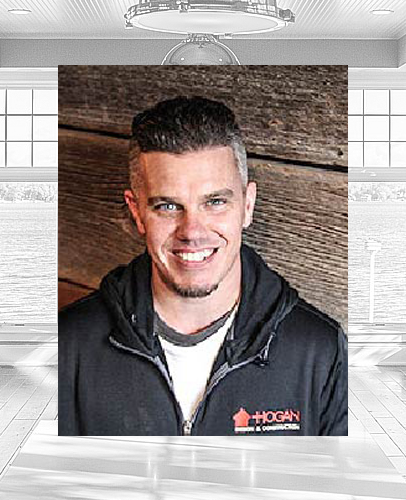 He’s developed, changed, and implemented new systems to make Hogan Design & Construction stand out in the industry. We all know there are going to be changes and change orders on jobs. Avoiding miscommunication at the beginning — at the handoff from sales or in pre-construction — is one key to keeping change orders from costing you. Getting a handle on your change order process is crucial to your bottom line, and Tim, Steve, and Brad are here to help! Click through to find out more about Hogan Design & Construction. 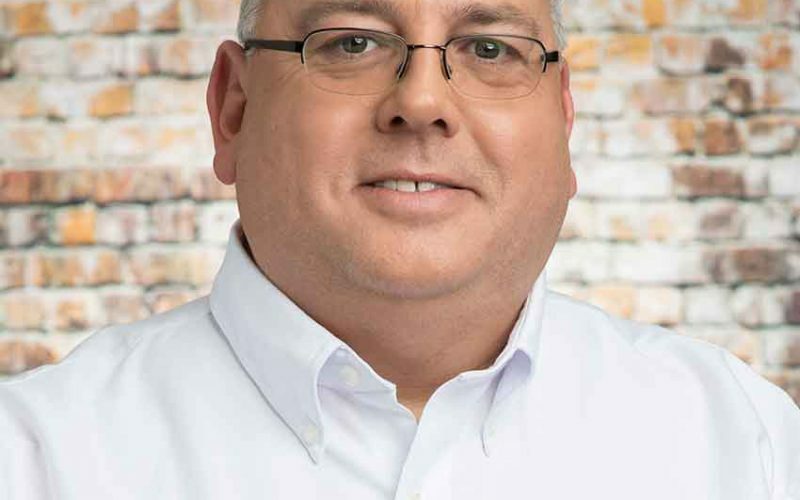 We’re excited to see The Tim Faller Show named as one of the 5 Remodeling Podcasts You Need to Listen to, by Pro Remodeler Magazine in their July edition.